Even if you believe that robots are taking over the world, you have to admit they’ve been pretty helpful. They can assist during surgery, spot intruders, and now, help keep pests at bay. 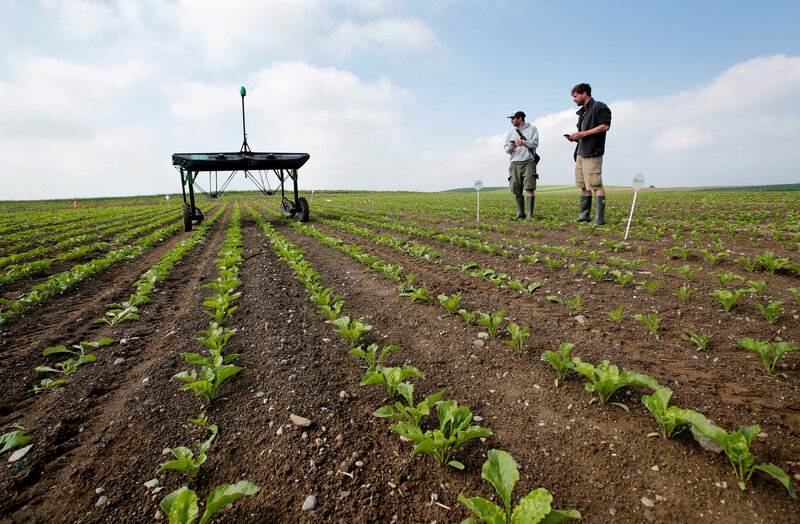 That’s right – AI is now being used to keep herbicide use to a minimum while preventing weeds from choking farmers’ growing produce. Growing concern about the wide use of herbicides has forced companies to reconsider the amounts used (due to health concerns, environmental concerns, etc.) and how to best make use of them. Enter AI, with the ability to lower the amount of herbicides by 20 times the amount typically used in past methods. That’s a 95% decrease, which is not only great for the planet but for us consumers as well. With the help of AI that can survey land for up to twelve hours at a time, farmers’ jobs just got a whole lot easier. Another cool thing about the AI is that it is capable of learning, so it can tell the difference between weeds and produce. 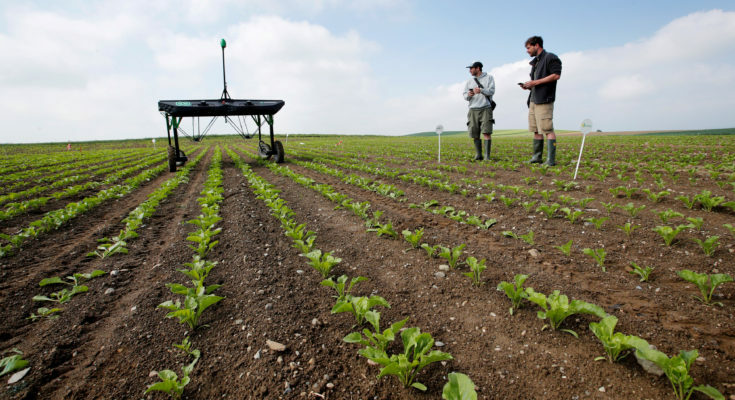 Interested in learning more about the solar-powered EcoRobotix project or Blue River Technology’s contributions to the AI farmer aid? You can learn more about their innovations with AI at CNBC, via the article itself or some fascinating videos.